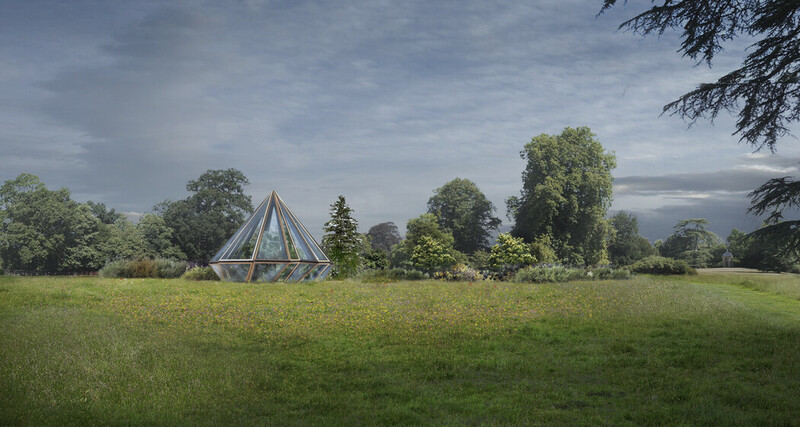 Blossoming out of the historic Woolbeding gardens, this spectacular building opens and closes like a flower. 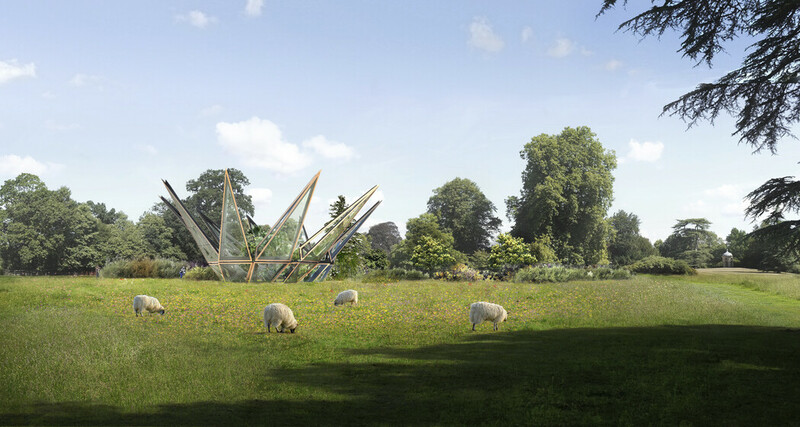 Heatherwick Studio’s concept is a kinetic glasshouse featuring structural petals that can open and close. These allow air to be brought in naturally in summer, while maximising sunlight exposure. In winter, the petals can be closed, providing a heated environment. 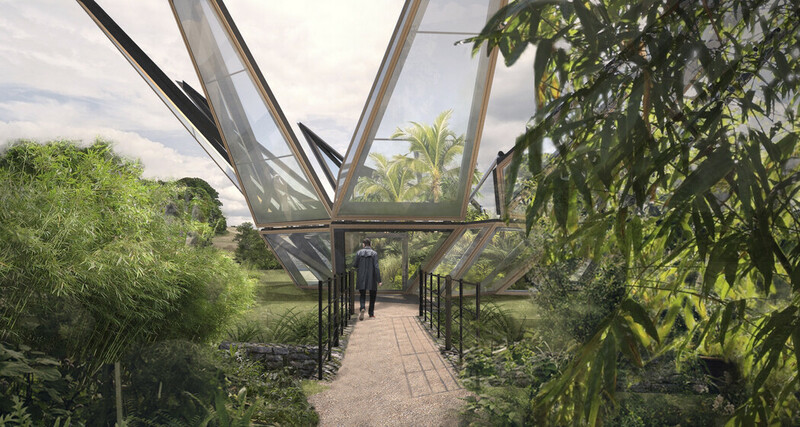 The glasshouse will provide a home for flora found along the Silk Road.